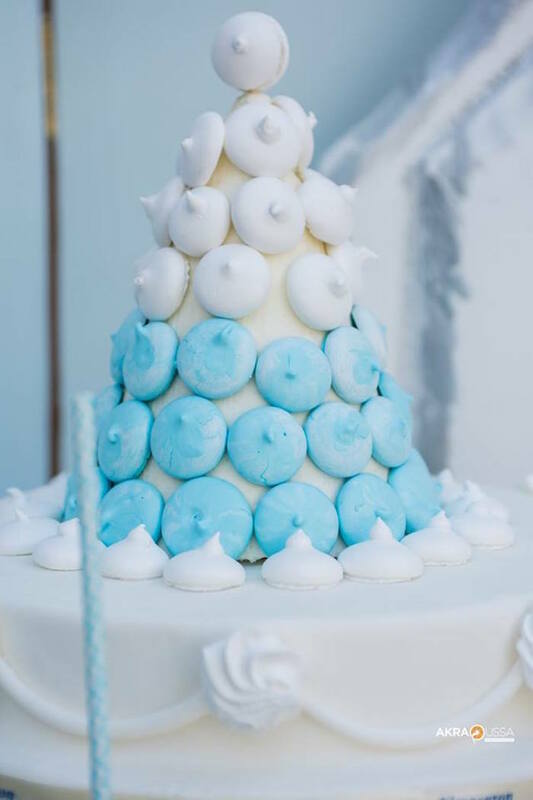 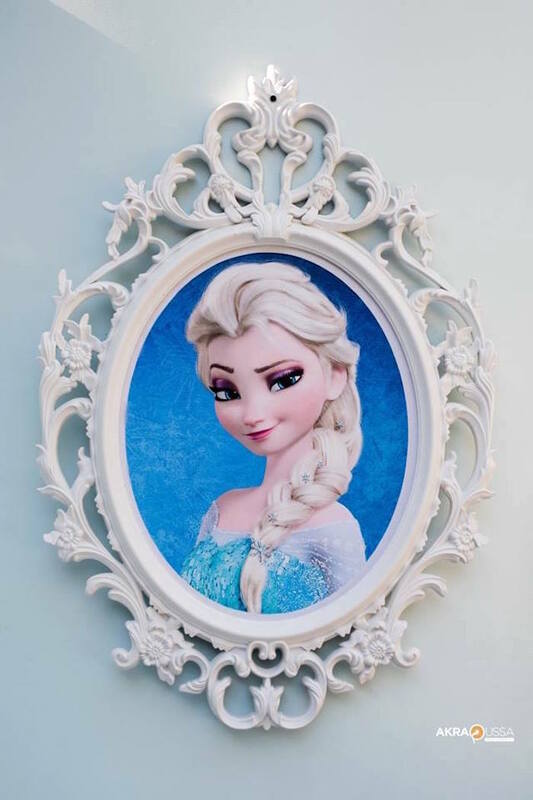 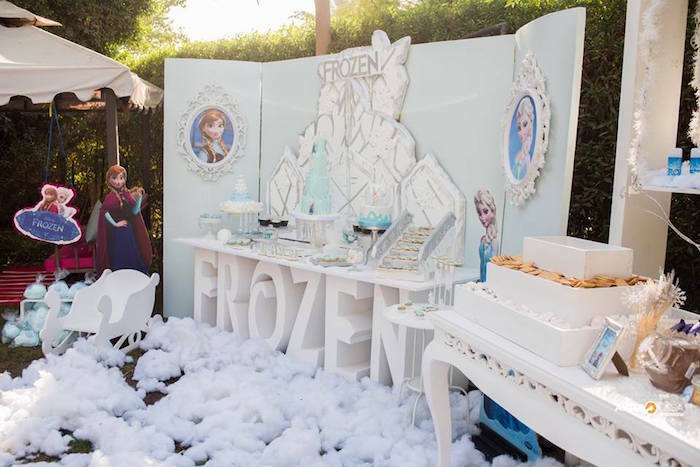 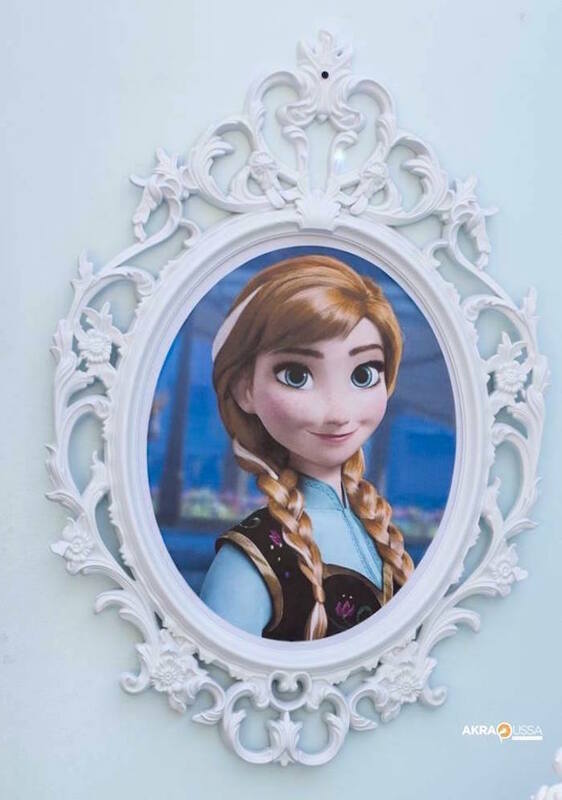 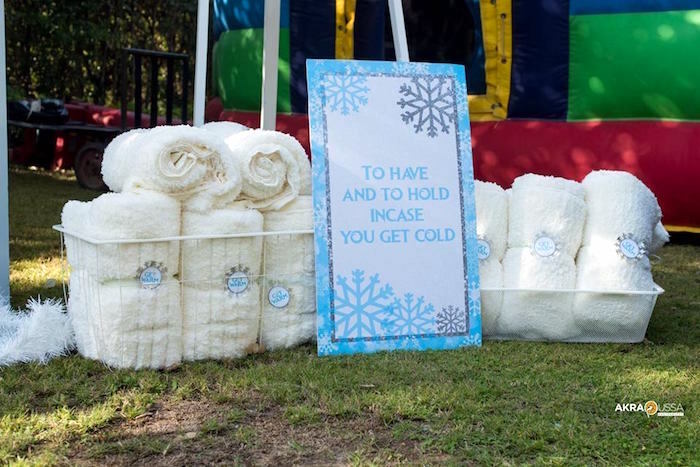 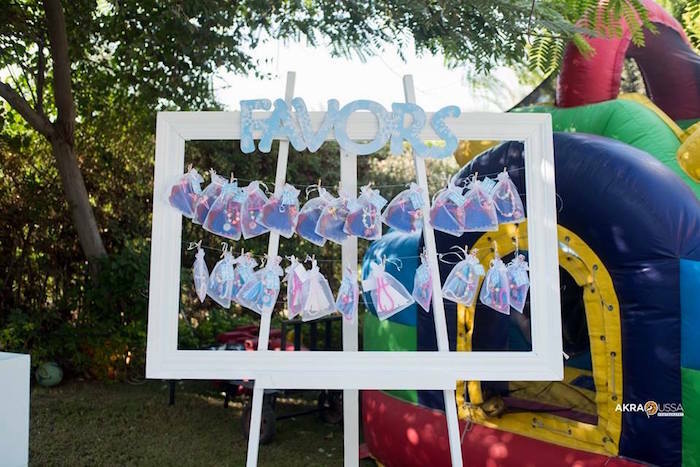 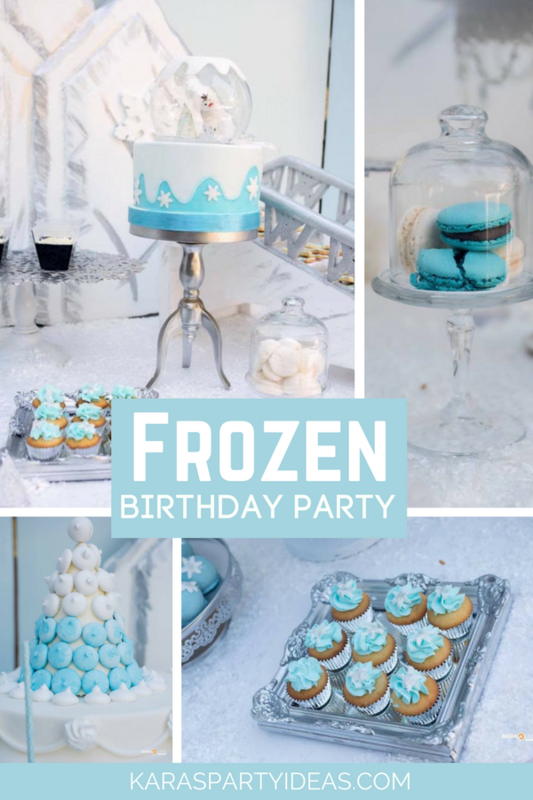 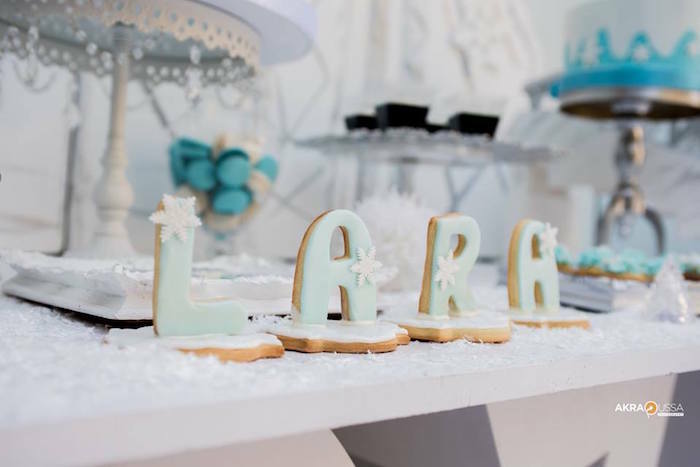 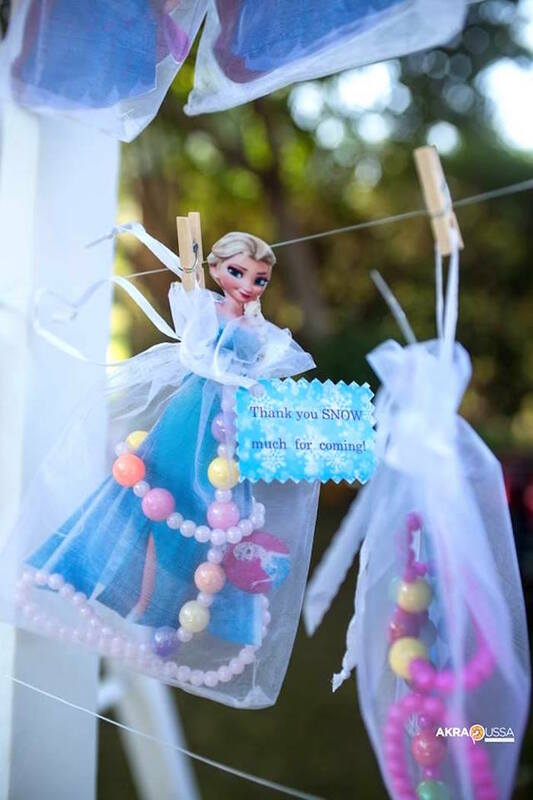 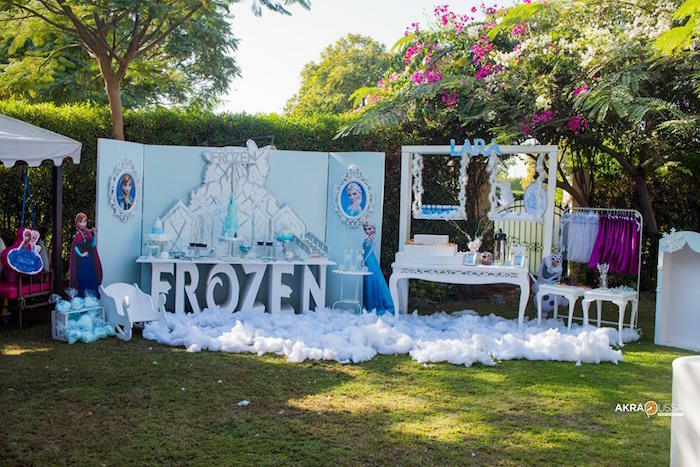 Falling in love with all of the frigid party ideas featured in this Frozen Birthday Party by Mai Ahraf of Eventopia, out of Cairo Egypt! 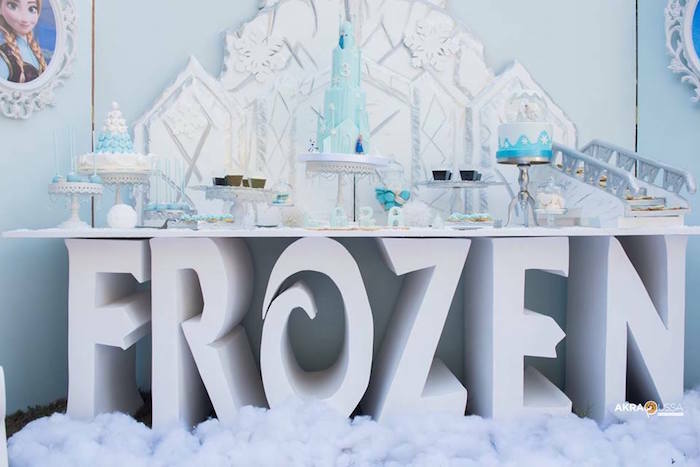 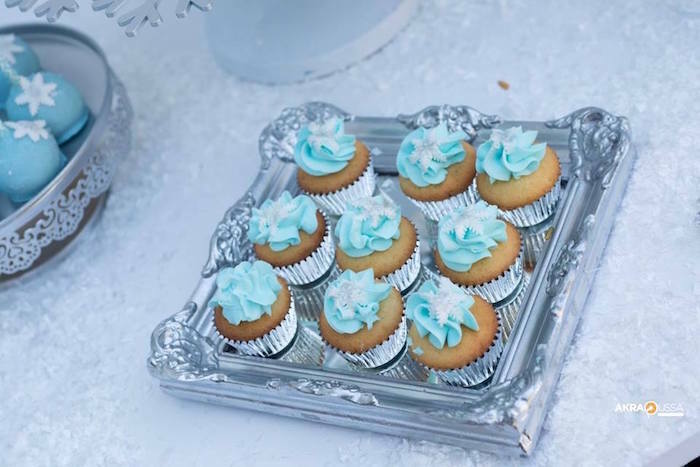 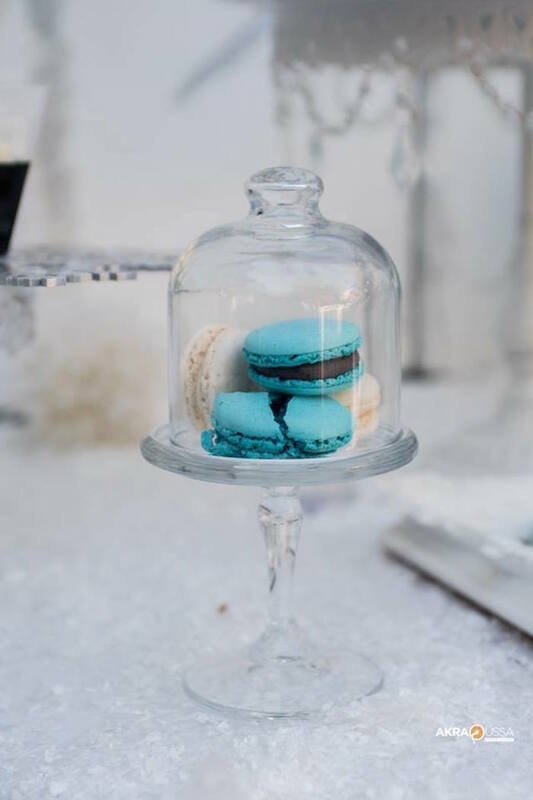 From the snow-covered party spread to the custom sweets, this birthday bash is a Frozen retreat! 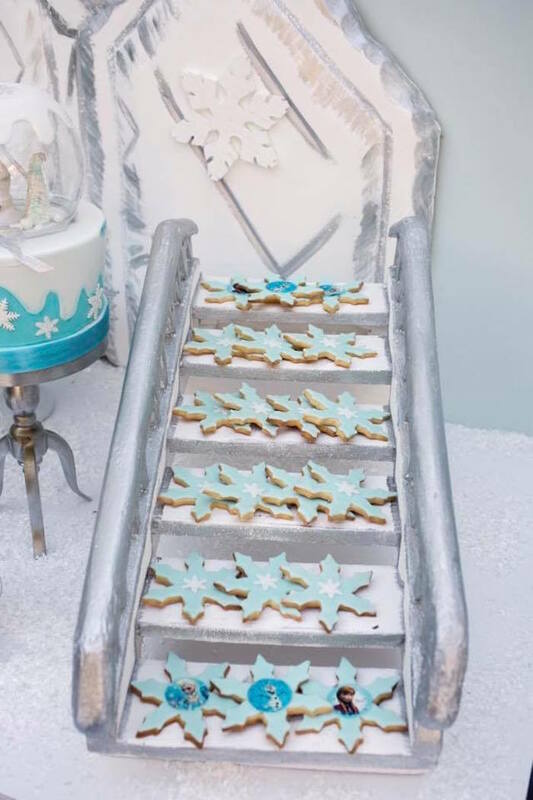 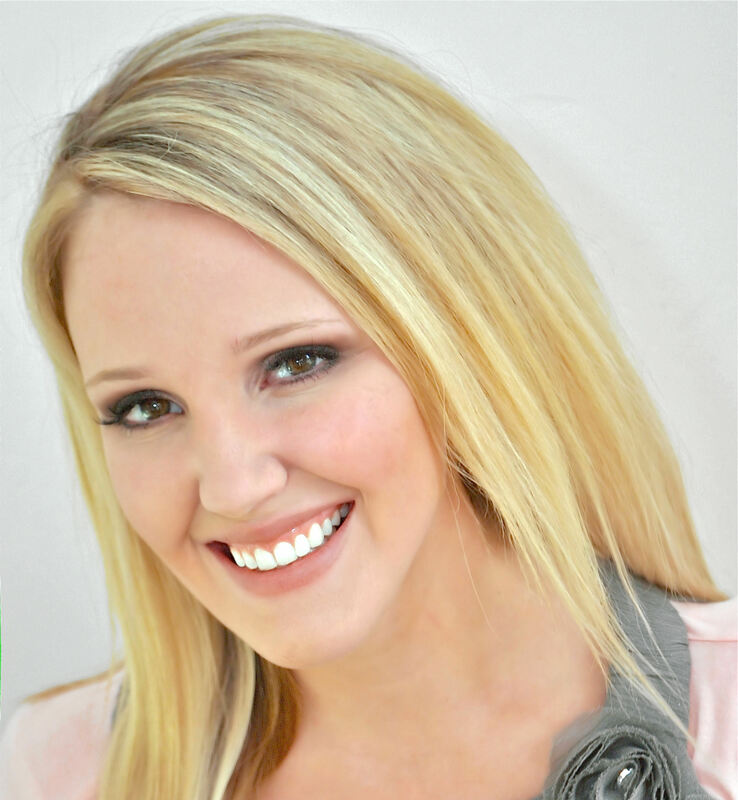 “Our attention to detail is what defines us. 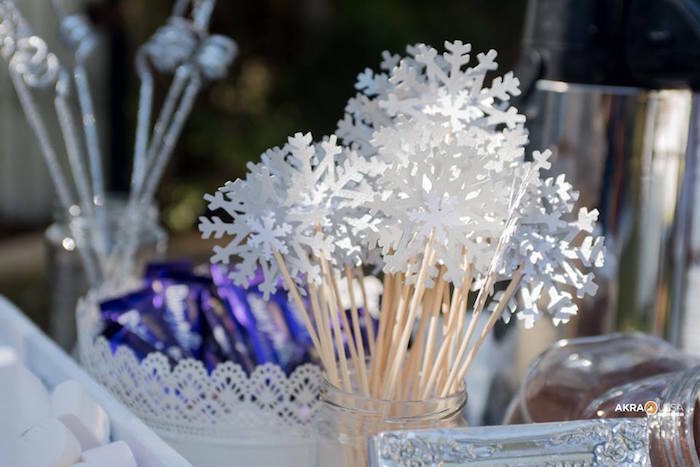 The meticulous details from the desert table to the smallest accessory is carefully chosen and crafted by a dedicated team. 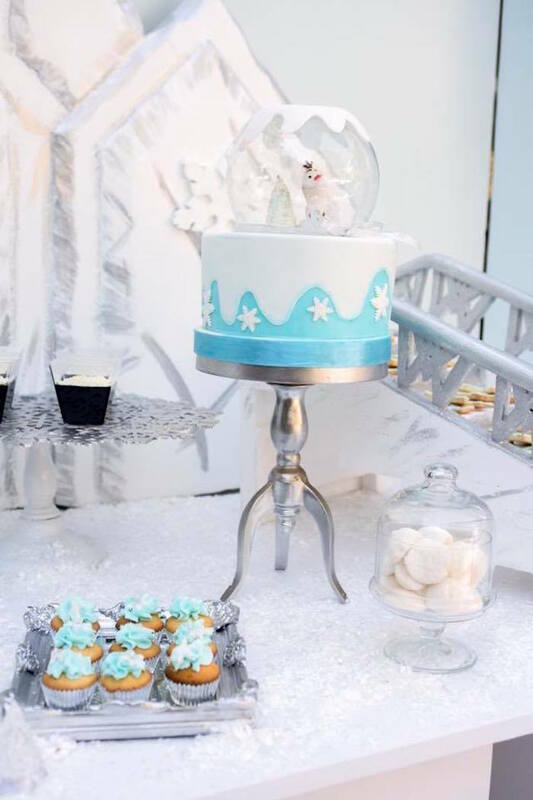 See more Winter Wonderland party ideas here!